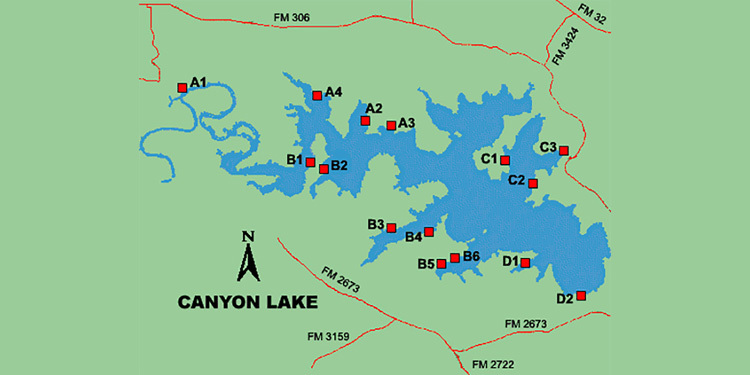 There are 23 legally recognized boat ramps on Canyon Lake. Twenty-two are on the lake and one is upstream on the Guadalupe River leading into the lake. 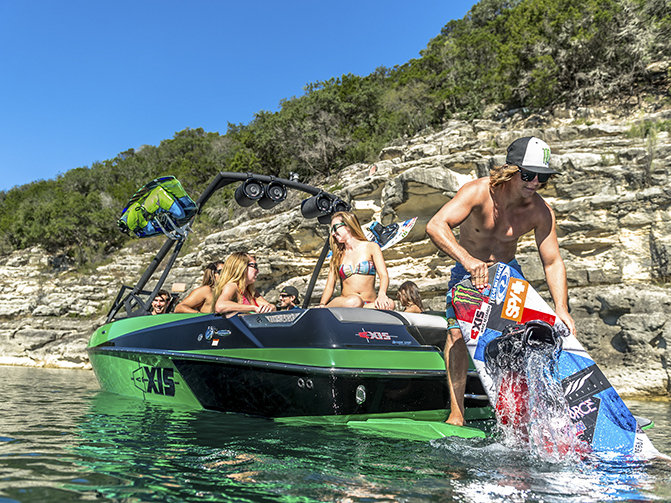 Below is a list of all known legal boat ramps on Canyon Lakewith the most commonly used known names for cross reference. of Canyon City. Turn south on Eagle Rock Road into Cypress Cove housing development. Turn right on Tanglewood and follow it to the ramp. Road. At park entrance turn right to the ramp. light. Take road into the park. Ramp is past entrance gate. and follow until road ends at the lake. the park. Ramp is on the west bank of the park. 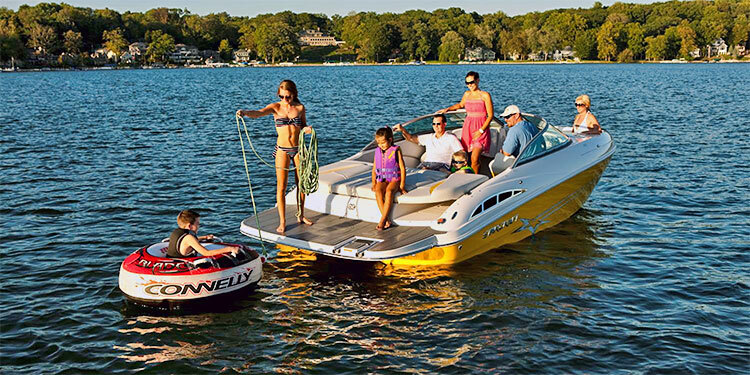 until you come to Cranes Mill Marina. Ramp is behind the marina. Lake. Watch to the right for ramp. take Canyon Bend Road north into Comal Park. North in Startzville into Comal Park. into the park and watch for boat ramp on the right at the end of the road. right at Sunchaser Marine. Follow road and take the first left to ramp. if turns to right, follow to ramp.